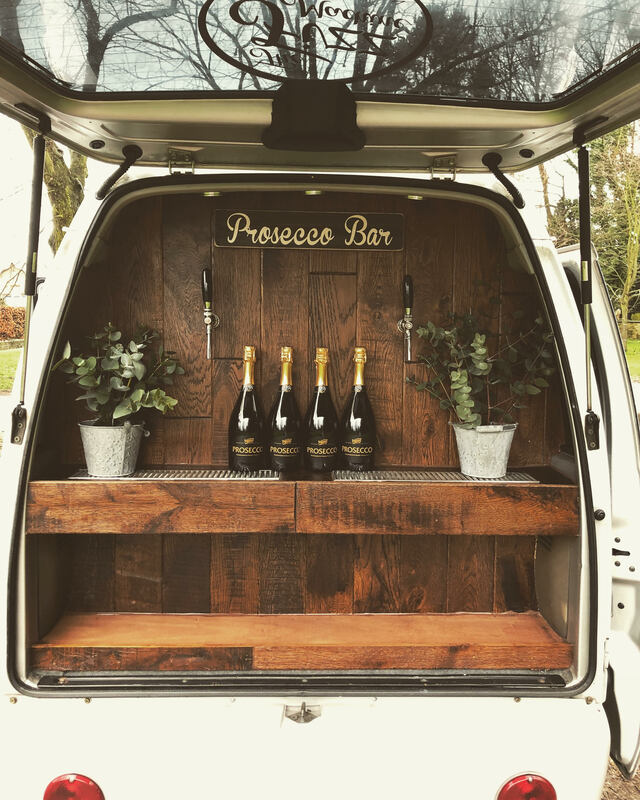 We’re a Yorkshire based, VW replica, fully mobile and licensed, Prosecco Van! Available for private events, we are the perfect addition to your wedding day. All our packages can be amended or we can work with you to create a bespoke menu for your day. 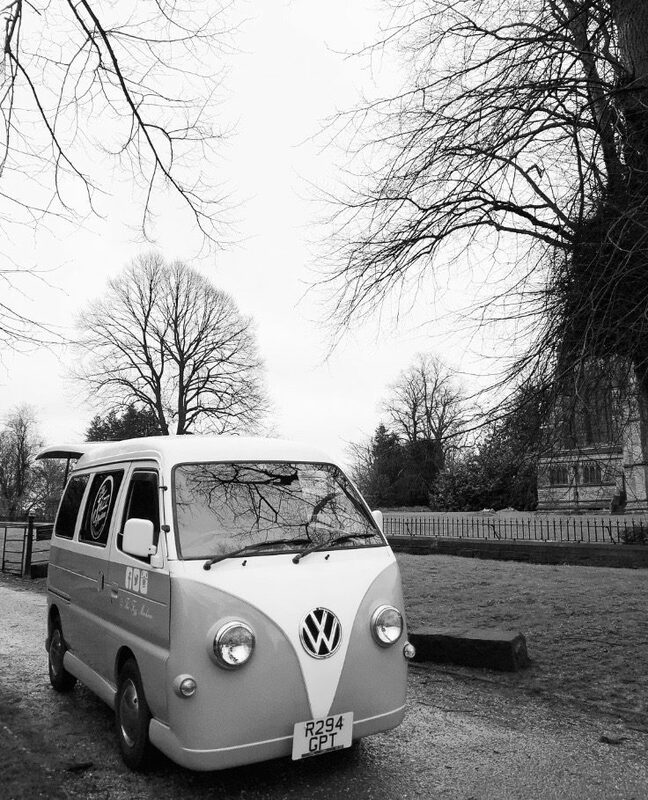 As our van is replica, it’s much smaller than a traditional VW Camper, so we can fit into the dinkiest of venues! Don’t like fizz? Not a problem! We can serve cider, lager, spirits, cocktails and soft drinks. 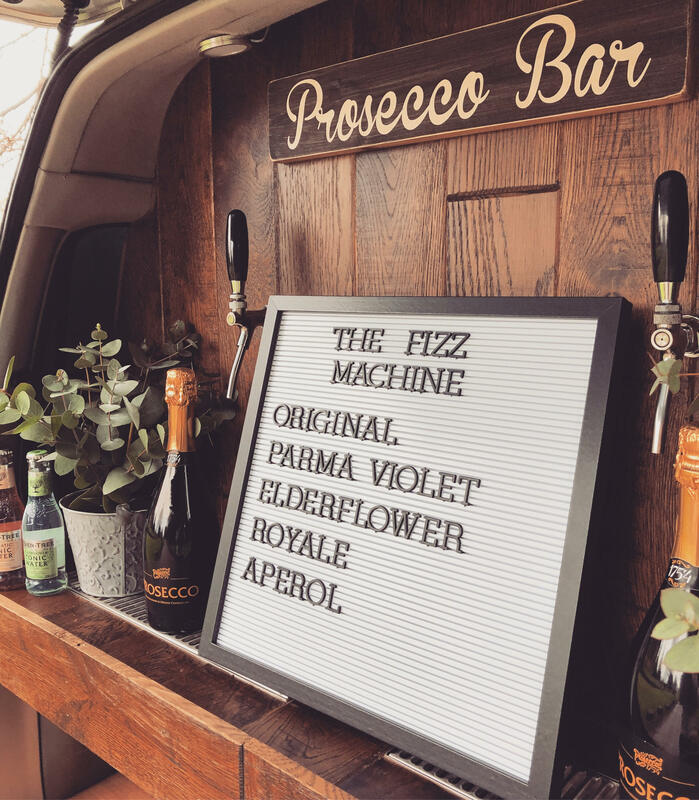 Check out or social media for more photos, or contact us to discuss how we can add some fizz to your wedding day!